Every year Massachusetts gets hit hard with rainfalls. And with rainfalls comes flooding. 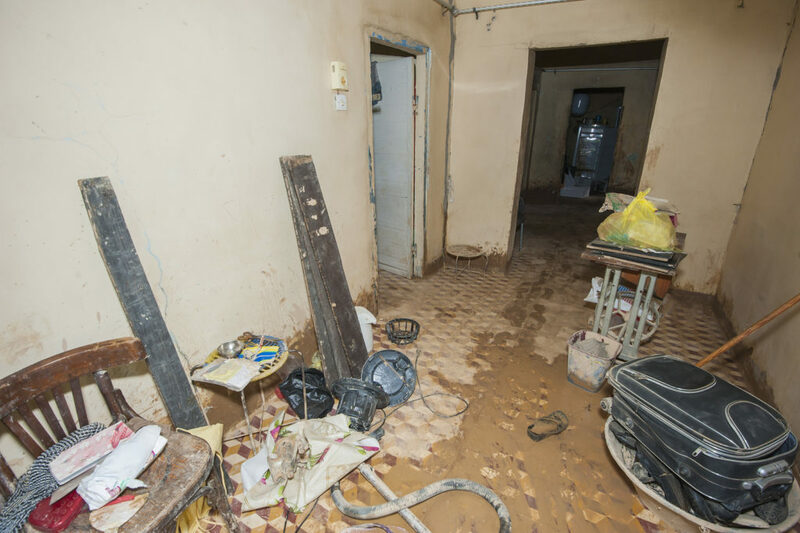 The water damage done by flooding can be immense. Prized possessions and memories can be ruined, but one thing that many people don’t think about is health issues after flooding. What health issues could possibly come from a flood? The answer to that: mold! Mold is a fungus that grows everywhere, even inside your home. The one thing that mold needs to grow is water. Wherever there is moisture, there is a higher chance of mold growth, so you can only imagine what kind of mold growth can happen after a flood. You will be able to easily spot mold growth once all the water has been drained from your home. It will appear in dark splotches in corners, around baseboards, and it will give off a musky odor. Mold remediation after a flood is very important to keep you and your family safe from the health risks mold can cause. MicroZyme Technologies is an expert at mold remediation. We have had over 15 years of experience and have conducted over 2,000 remediation projects. The first thing we will do is remove all the moisture where the mold is growing. This can be a long process after a flood, but it is a crucial part of the process. Next is proper ventilation. Since there will be so much moisture caused by the flooding, we will use a dehumidifier to help the process along. After the removal of moisture, we will begin the mold removal process. Our experience gives us the knowledge to remove the mold safely from your home while not contaminating any other areas. This is critical because you don’t want mold spores to set up shop somewhere else and have to go through the whole removal process all over again. When all the mold has been safely removed, precautions should be taken to prevent further mold growth. This can include mold-resistant products like specialized drywall, extra ventilation, dehumidifiers, and just keeping the area as dry as possible. If you are in need of mold remediation after a flood, call MicroZyme Technologies today at 866-920-6653 and get the best mold removal service.